Come and celebrate Chinese New Year “Latin Style”from 7:30PM at our “CNY SALSA SPECIAL” at RULA BULA, on Tuesday, 5th February 2019. ENTRY IS FREE with 2 FREE SALSA LESSON from 8PM for all from absolute beginners to experienced dancers followed by partying till late as its a holiday the next day. Door Opens at 7:30pm to scintillating Latin Music for you to chill out, network, mingle and more. 8:00PM: FREE RUEDA DE CASINO CLASS (Cuban Style) for all levels from absolute beginners to experienced dancers. 8:40PM: FREE LOS ANGELES STYLE SALSA CLASS for all levels from absolute beginners to experienced dancers. 9:30PM – 1:30AM: Party to a spicy mix of Salsa, Bachata, Mambo, Merengue, Reggaetton and more with International Latin Music DJ Deejay Javed on the deck! LOTS OF EXPAT! LOTS OF LOCALS! TONS OF FUN! Our parties are very beginner friendly and we will make sure that you will enjoy the experience! Feel free to bring you friends, family, colleagues, lovers and more. So don’t think too much! 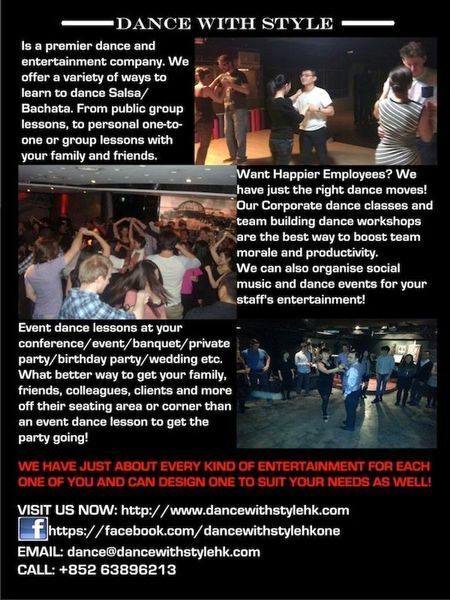 Just join this party – dance, drink, eat mingle, network and enjoy the night! Of course experienced dancers are always welcome as we embrace all with open arms! See you all on the dance floor! If you don’t wanna dance is fine too as there is no pressure to dance but do join the party with all your friends, family, colleagues and more and chill out to SUPER HOT LATIN MUSIC with couple of drinks in hand and enjoy watching people dance as we aim to entertain every one including those who think they have two left feet! Venue: RULA BULA, GROUND FLOOR, 58-62 D’AGUILAR STREET, LAN KWAI FONG, CENTRAL! To reach the venue, Exit from CENTRAL MTR Exit D2, TURN RIGHT and then immediate TURN LEFT and walk up straight towards LAN KWAI FONG till you see the, “HARD ROCK CAFE”. 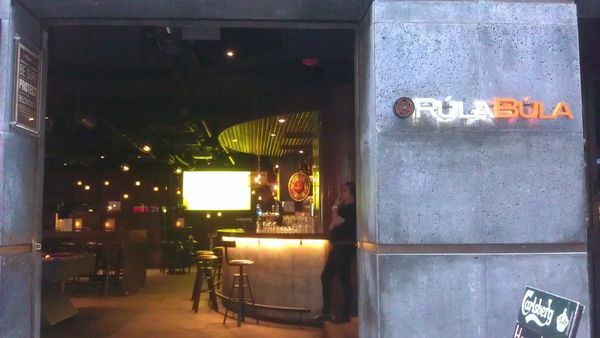 RULA BULA is located diagonally opposite to it on your LEFT HAND SIDE if you are coming from Central MTR and on your RIGHT HAND SIDE if you are coming from Wyndham Street or the Fringe Club. (Diagonally opposite to Hard Rock Cafe). To keep updated about our dance classes and events!